Visuals are very important for attracting the users as well as for more clearer communication. Visuals help in understanding the content better and definitely add to the aesthetics of the overall ad & the page. If the ad says year-ending sale, user should not land on the special discounts page when clicked. The message of the ad should match the contents of the landing page. Message should not be ambiguous. The future is on phone! If your landing page (or even website for that matter) is not mobile, the brand is not going anywhere. For everyone, the major focus is phone and then desktop. So make sure landing page is up-to-date. This helps in better brand recognition & retention. Make sure the visuals & content style is similar to the primary website that’s visited by the users more often. Just like any other ad campaign on any media, strong CTA is crucial. Buy now, book now, order now, and so on; use it. Persuade users as much as you can in a least possible words! Do you like filling out information on a page that has no end to scrolling? No? Neither does your user. After a certain period, the customer might just abandon the page. Nobody likes to give out extra information than necessary. A very important point to remember in these days when your mail is spammed by thousand of other mails. Please be transparent with your privacy policies while creating your SEM campaign and otherwise too. This creates trust in the minds of users. Make it as easy for the consumer as you can. Many brands find it hard to control themselves from selling & promoting the products / services whenever they find an extra space. However, the landing page shouldn’t confuse the users. Reduce the navigation & have a single exit point. 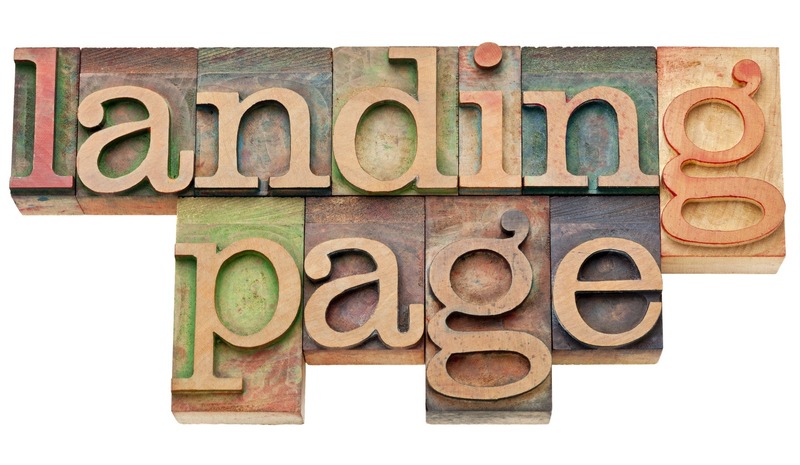 Above are a couple of pointers a that should be kept in mind while creating a landing page for your ad, however, there are a few more things that are taken into consideration while creating a SEM ad campaign. Like – Using exact match on the expensive keywords, adding relevant local information, focusing a lot on targeting and your Ad content, and most importantly, abiding by Google’s recommendations. Always keep on eye on analytics for better ROI. Monitoring is important! If your Ad is Asking a question, make sure the landing page answers it.